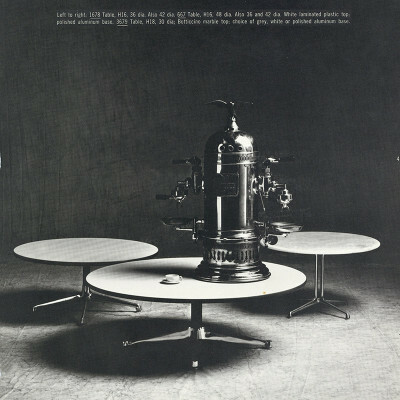 What were the Eames Universal Base coffee tables? 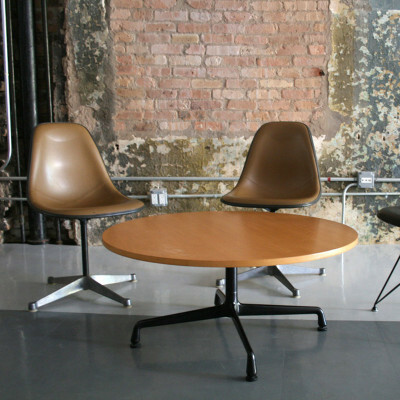 First released with two available size options in 1961, the Eames Universal Base coffee tables have proven to be as adept in either the home, the lobby or the workplace. The table series was added to the portfolio alongside taller work and or dining table variants and over the years became available in a multitude of finish options. When released, the Eames Universal base coffee tables were an alternative addition to the portfolio which already consisted of the Contract and La Fonda Base side and coffee tables. The Contract and Universal tables essentially utilized the same top choices therefore it was more a matter of personal taste when it came to buying. 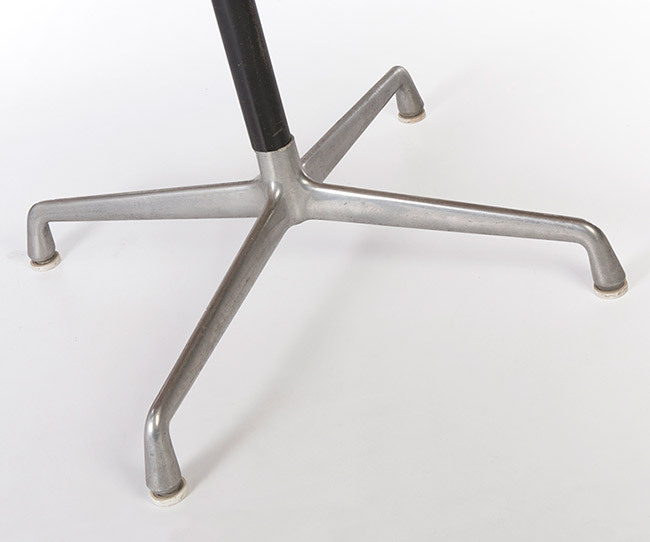 The Universal base became the mainstay option for the Alu Group chairs from 1966, largely due to being more versatile, sleeker and designed in a way that it could be fitted with either castors or nylon floor glides. With the tables however, the Contract and Universal base versions were sold side by side for decades. 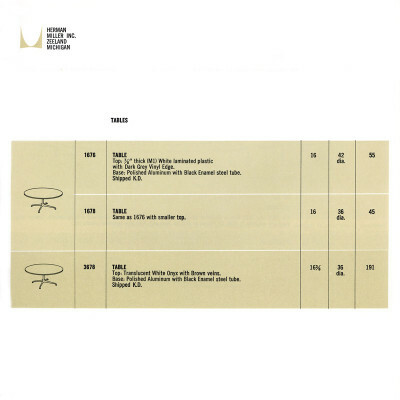 The Eames Universal Base coffee tables were made available in two initial sizes and in one finish until the following the year when more were added. 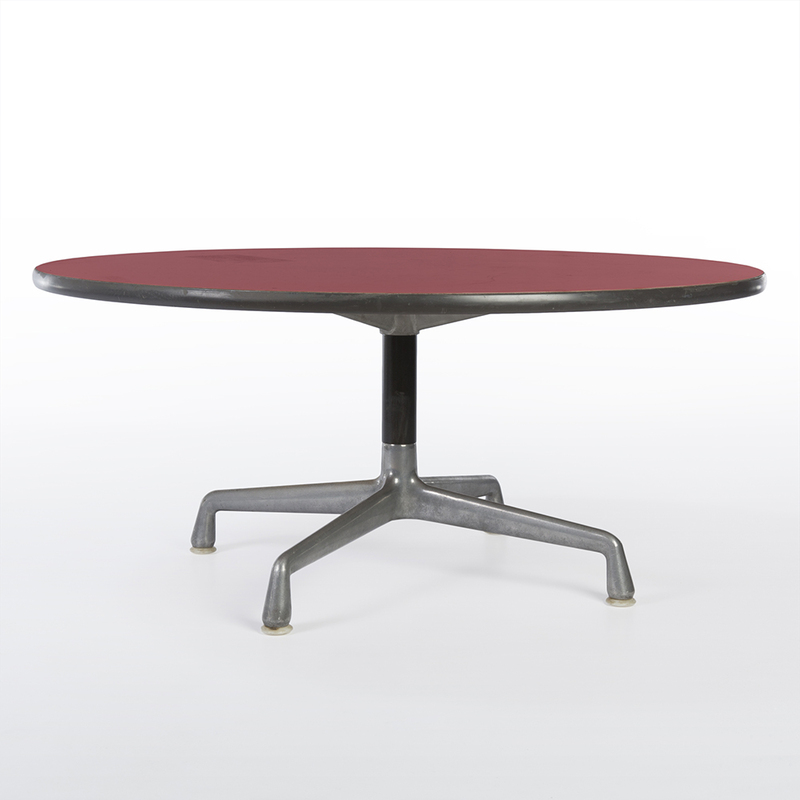 During the mid-1960’s the range was available for full customization of the top (as with the Contract base and Segmented tables too) and by the 2000’s was available in a great number of choices. 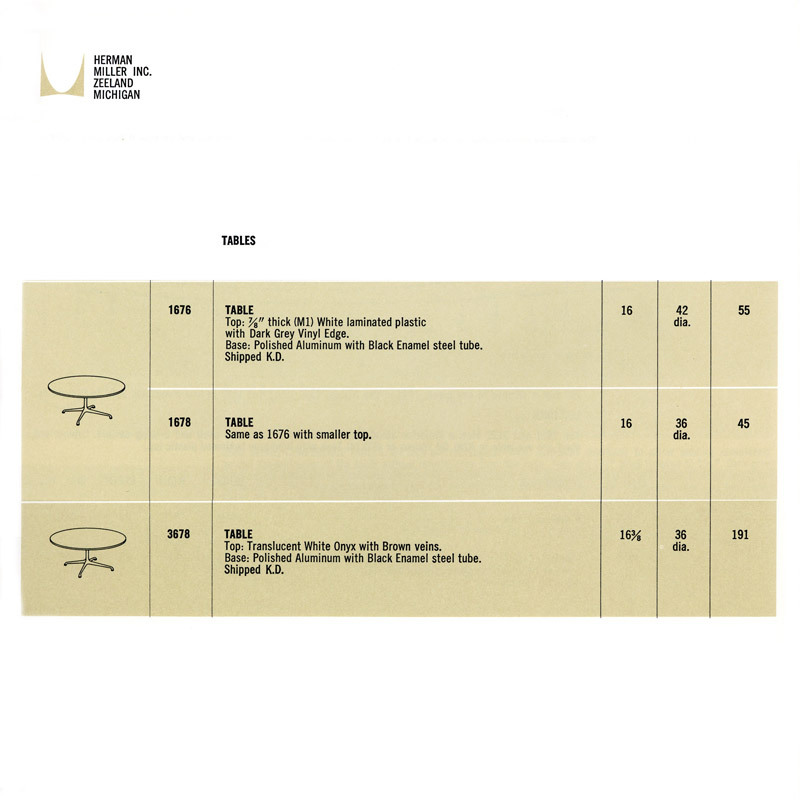 The tables remain on the books of Herman Miller as part of the permanent Eames collection, even if they do not appear annually in the catalog. 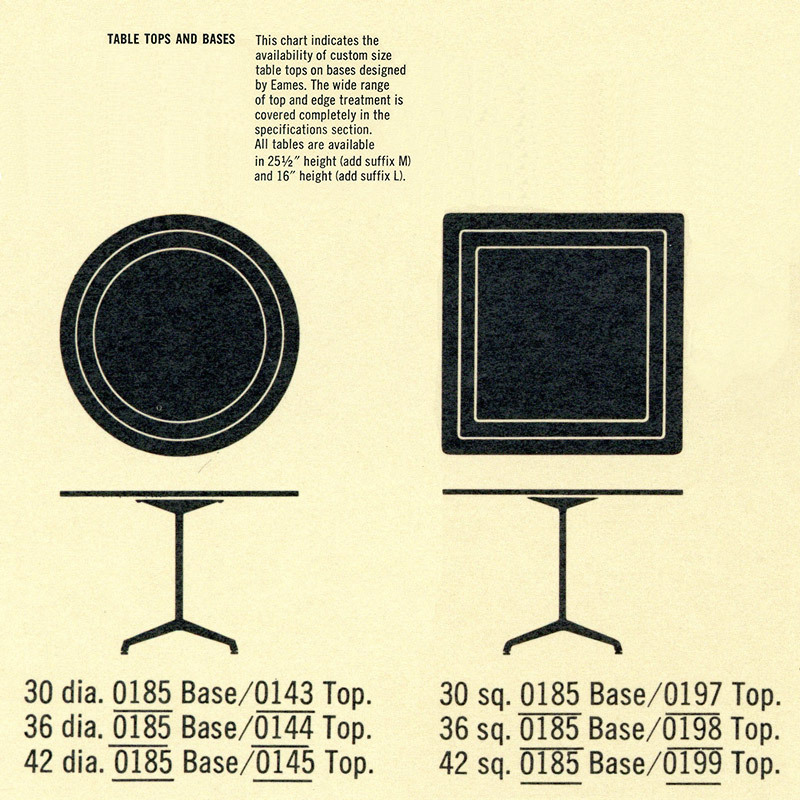 What were the original specifications of the Eames Universal Base coffee tables? 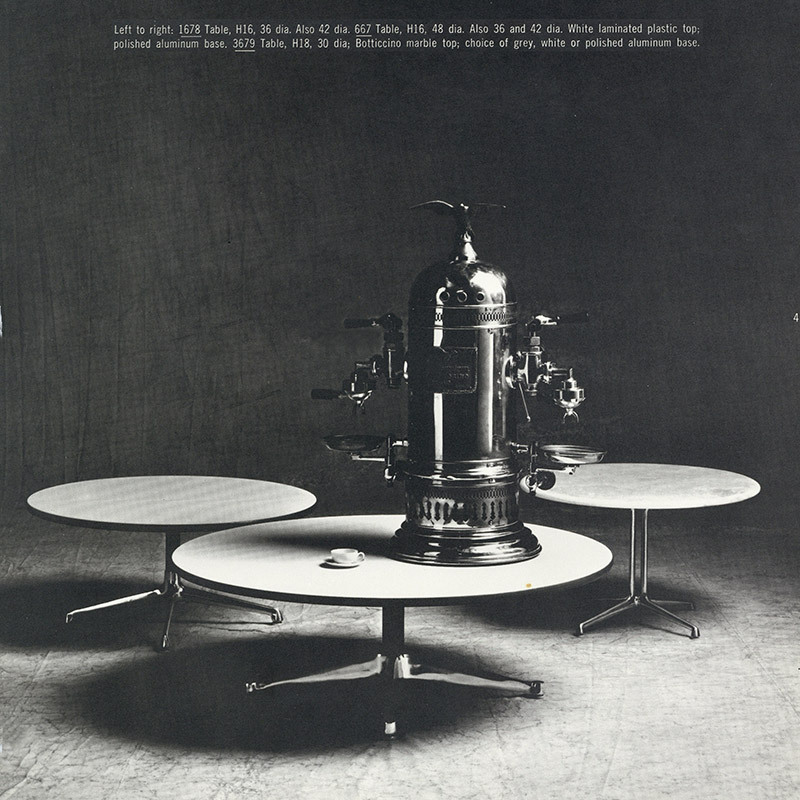 The Universal tables made an appearance in 1961 alongside the Time Life Lounge Chair which also utilized the base type for the first time. It was brought in alongside the Contract Base tables and they essentially used the same tops, the only differences being the shape and size of the one piece sand casted base. 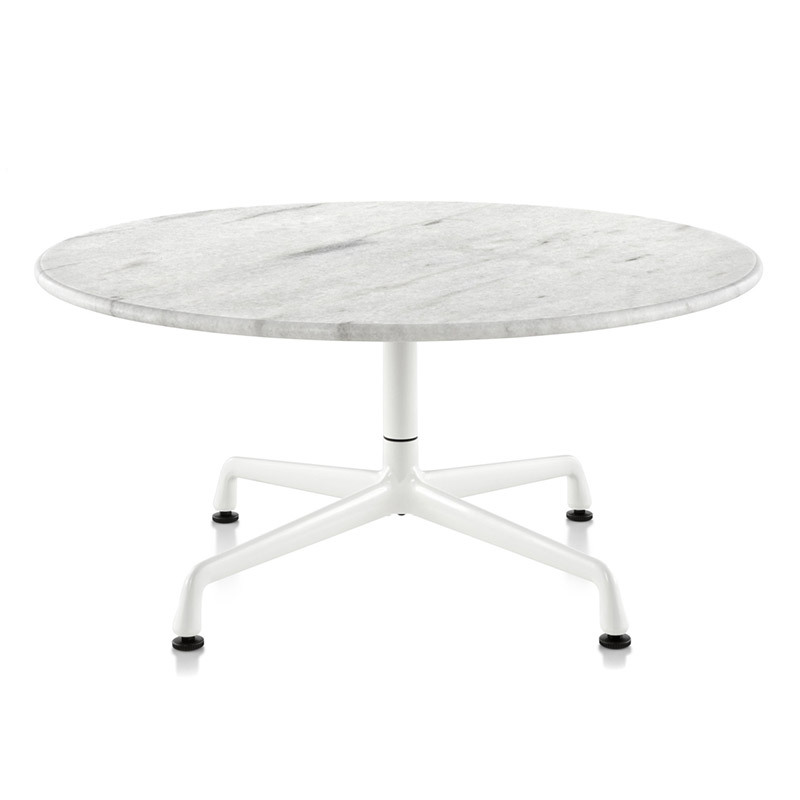 In the first year, the Universal coffee tables were only available in white laminate plastic but a natural Onyx was added the following year. Through the decades however, more and more available options would be possible with both book and custom tops in veneer, laminate, wood style laminate and natural stones. 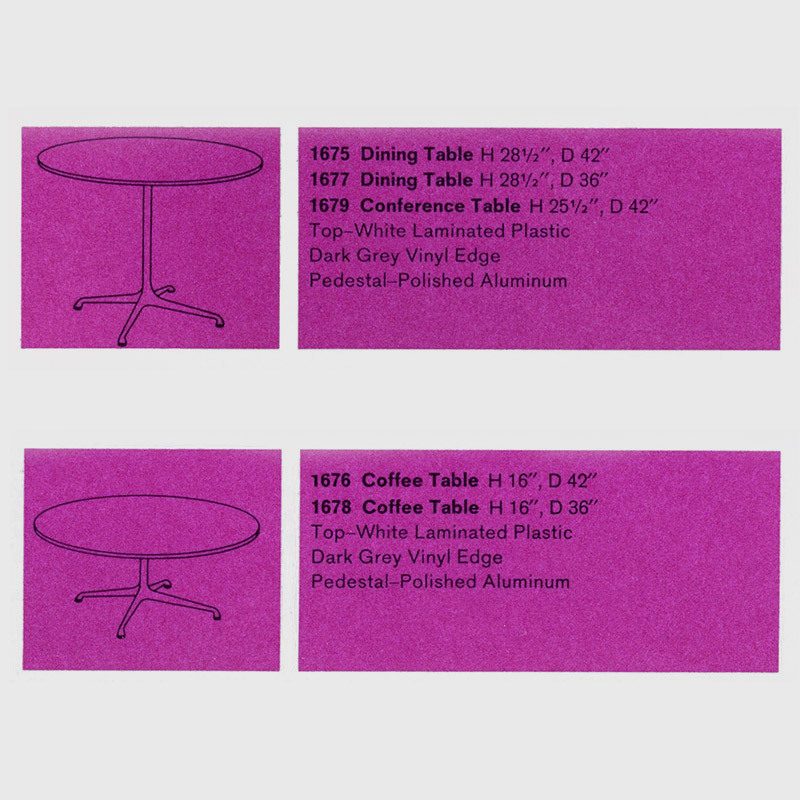 The 1964 Herman Miller catalog extract indicating the availability of customization of the Universal base tables. 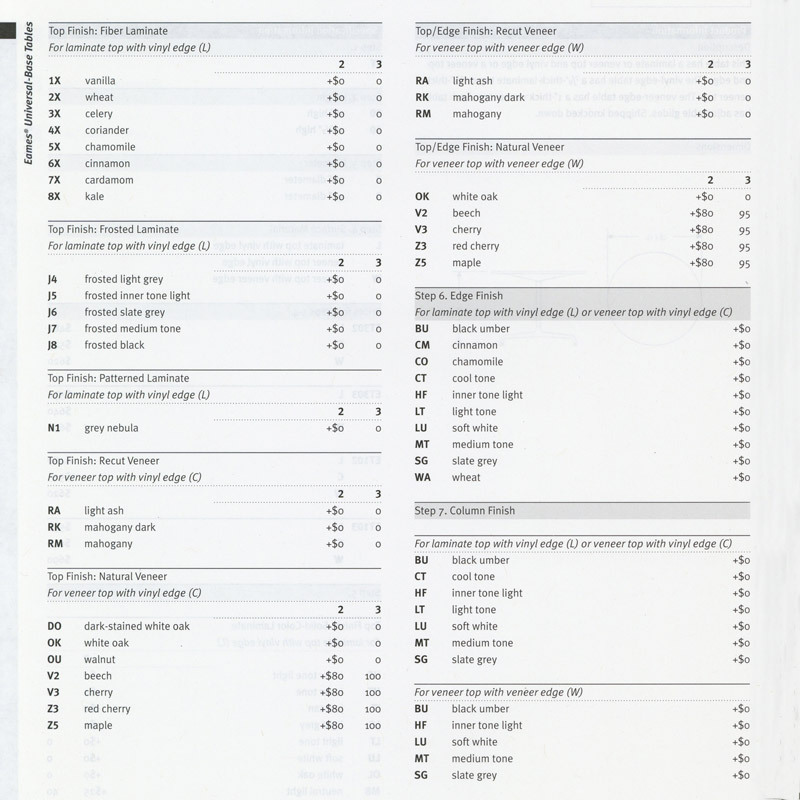 The book model types remained the same into the 2000's by which point there was literally countless numbers of top, base and column color and finish combinations. Is my Eames Universal Base Coffee Table authentic? 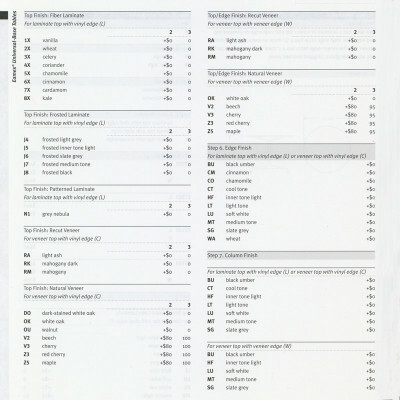 What makes it valuable? 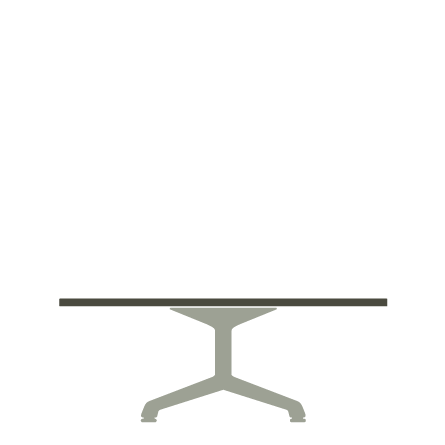 The Eames Universal base tables have been copied in recent years by reproduction makers generally based in the Far East. The best way to determine the authenticity therefore is to check for original labels and or manufacturing date stamps, positioned always on the underside of the top. If you are unsure about the authenticity then there are things you could check. In the absence of a label (all versions will have had) check that the wear is consistent with the age the table purports to be. Also check the base is cast Aluminum and not chromed steel, use a magnet. You could even check the top veneer type against what was originally sold for the period. 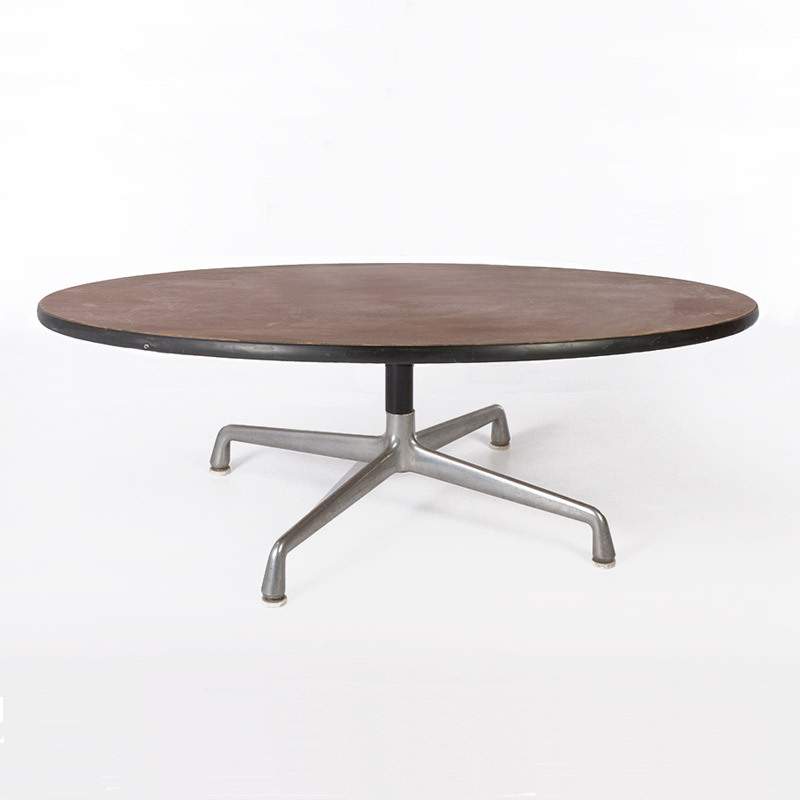 The tables have reasonable desirability but the condition and finish will determine how high the value is. 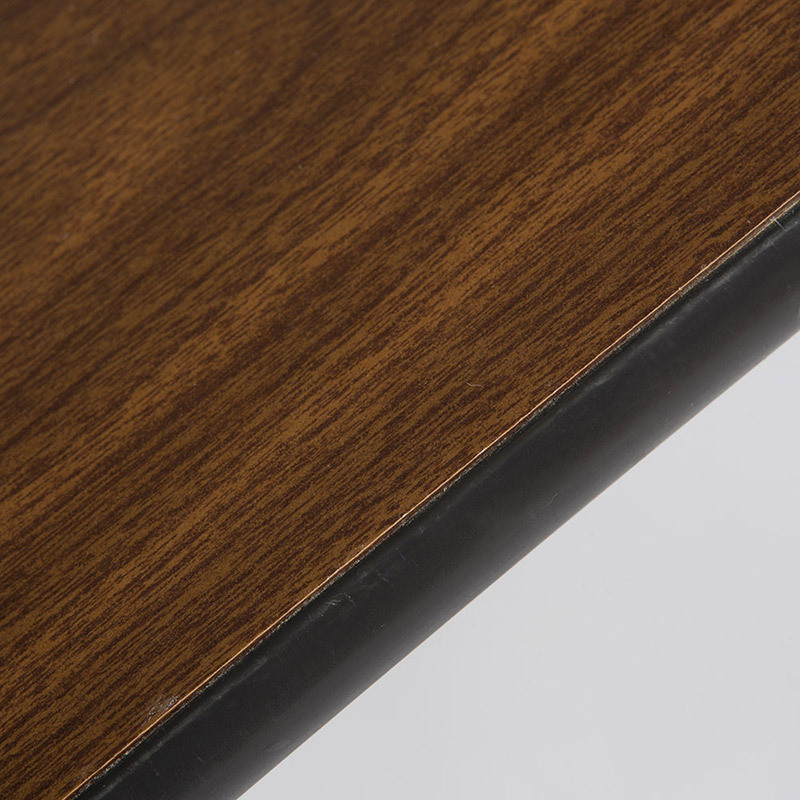 Those with fully natural veneers such as Walnut or Rosewood will likely be the highest collectible value alongside the marble and stone versions which are rarer to find in the vintage tables. As long as the condition is good through excellent, the general value barometer in the finish is, from the top; Natural Stone, Rosewood, Natural veneers and original aniline dyed tops, plastic laminate and then faux wood grain veneer.